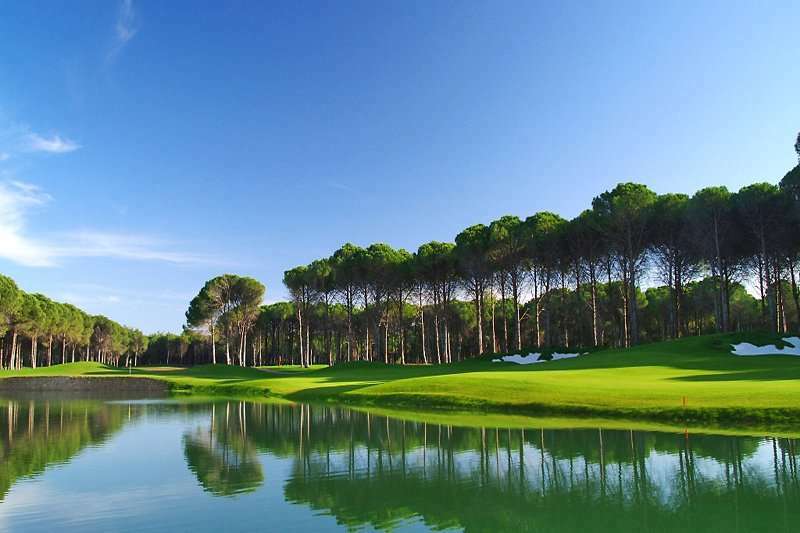 Belek is a classic golf destination, widely known for its fantastic all-inclusive golf holiday options. Offering golfers an array of fantastic golf courses, excellent luxury golf resorts and an all-year-round warm climate, it comes as no surprise that Belek as a golf destination is rapidly growing in popularity, making it an excellent choice for your next golf holiday in Turkey. Most of the golf resorts in Belek offer golfers an all-inclusive accommodation option, offering excellent value for all. With many of the hotels boasting several restaurants and bars, there is still fantastic variety on offer to guests. Golfers in Belek are offered easy access to some of Turkey’s best golf courses with most golf resorts here offering a shuttle service to all golf courses in Belek. For those looking to escape the winter sun, indulge in luxurious facilities and play some of Belek’s best golf courses, a golf holiday in Turkey is the perfect option. Peruse our All-Inclusive & Golf in Belek, All-inclusive Escapes to Belek and 9 of the best courses in Belek blogs for inspiration on your next Belek golf holiday. 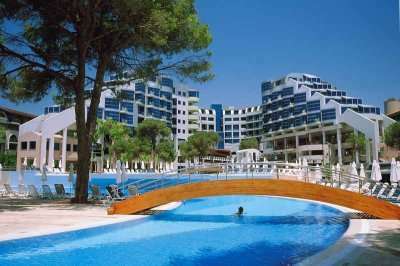 There are a wide range of fantastic golf hotels in Belek. Pick your favourite accommodation from the options below, or click on View More to see our full range of golf resorts in Belek. Look through our range of the best golf courses in Belek below that will be sure to satisfy even the most demanding of golfers. If you have any specific questions about the golf courses you can visit please do get in touch. One of the most popular golf resorts in Belek includes the Cornelia Deluxe Resort. Widely considered to be one of the best all-inclusive luxury golf resorts in Belek, here golfers can enjoy direct access to an idyllic sandy beach and enjoy a wide range of excellent cuisine in the two a’ la carte restaurants. Alternatively, golfers in Turkey looking for the most luxurious golf hotel tend to favour the Cornelia Diamond Golf Resort & Spa, another excellent accommodation option for your next golf escape to Turkey. Conveniently for golfers in Belek, the Cornelia Diamond Golf Resort & Spa is located next to the fairway on the 5th hole on the Cornelia Faldo golf course, designed by the famous Nick Faldo. 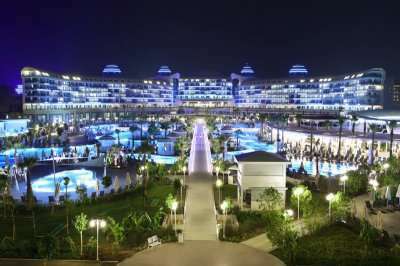 Another luxury set of golf hotels in Belek includes the Gloria resorts; the Gloria Golf Resort, the Gloria Serenity Resort, and the Gloria Verde Resort. All of these hotels offer golfers a perfect base for an unforgettable golf escape in Turkey, with easy access to the beach, excellent facilities and great value for money. 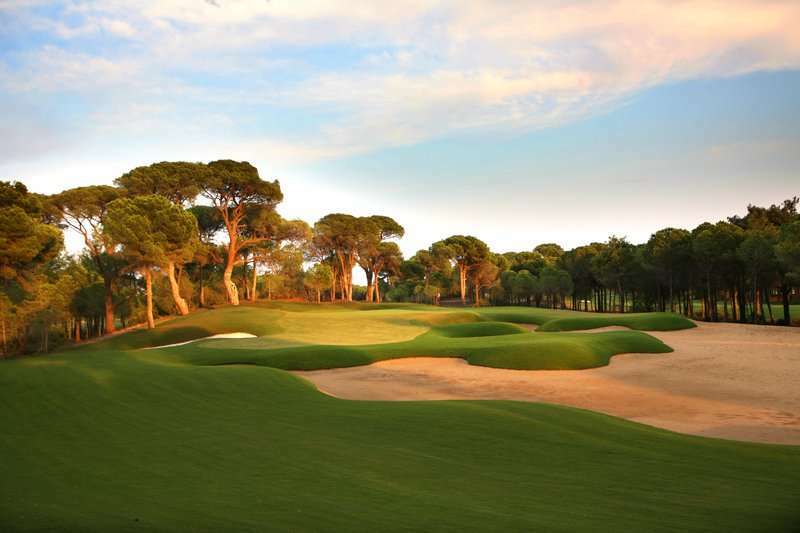 Some of the most popular golf courses in Belek include the Gloria Old and Gloria New golf courses. Both of these are must-play golf courses on your next golf holiday to Belek and offer an invigorating round of golf in a beautiful setting. 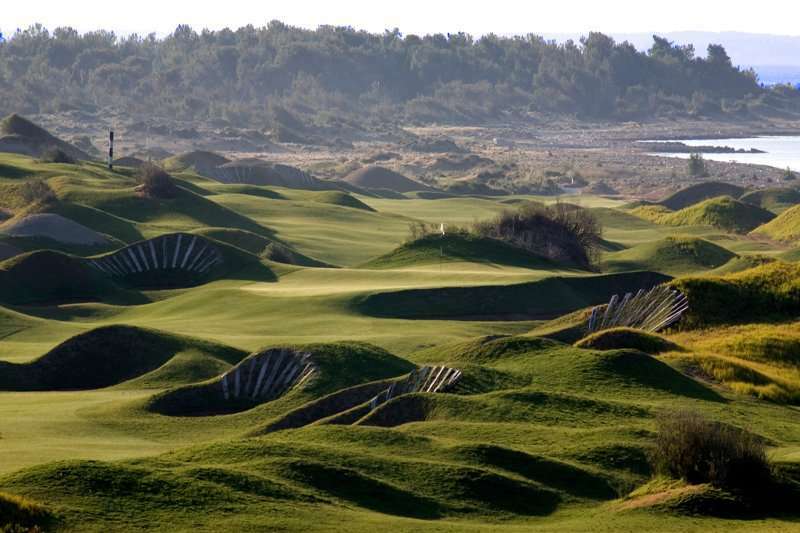 Another example of a must-play golf course in Belek includes the Sueno Dunes golf course, the perfect complement to the Sueno Pines golf course. 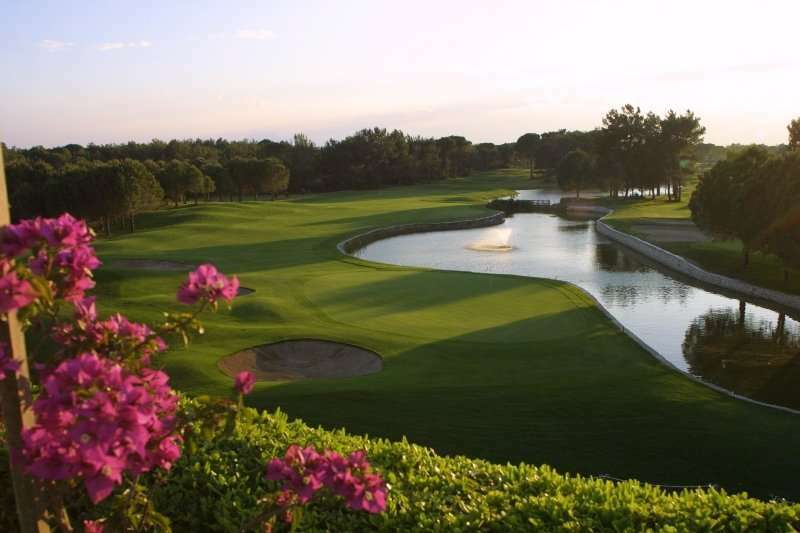 Conveniently for golfers looking to play both of these fantastic golf courses, the Sueno Hotels Golf Belek offers golfers excellent all-inclusive accommodation options and is located onsite to the golf courses. Alternatively, the Sueno Hotels Deluxe Belek is another example of a modern resort offering its guests an unbeatable base for their next golf holiday in Turkey.